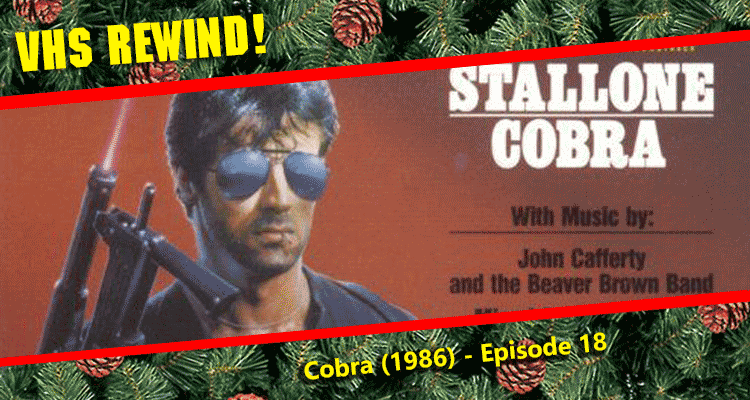 December 2014 – VHS Rewind! “So this is war, and what have you done?” It’s all over much too quickly. Christmas is a handful. Do You Wanna Watch ‘Gloria’? Sure, We All Do! Mark Picks Podcast Reviews VHS Rewind! 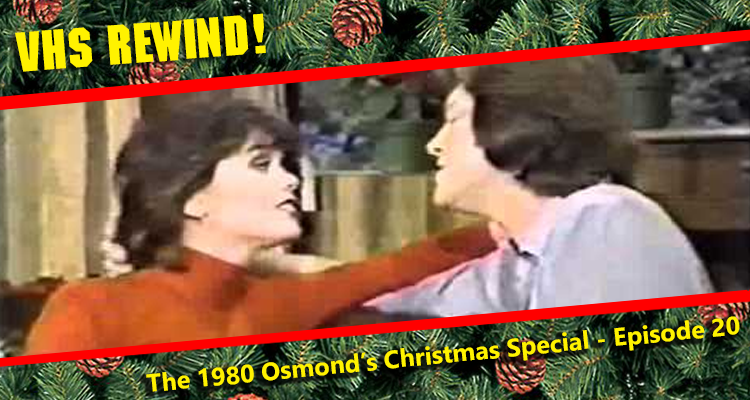 Bing Crosby Merrie Olde Christmas (1977) – VHS Rewind!